South Texas Surgeons was founded in 2003 by Drs. Wright and Cárcamo, two board-certified San Antonio general surgeons who specialize in minimally invasive (laparoscopic) surgery. We offer surgical treatment for diseases of the stomach, colon, gallbladder, spleen, skin, and abdominal wall (hernia). Open and robotically-assisted surgical techniques are offered as well. Drs. 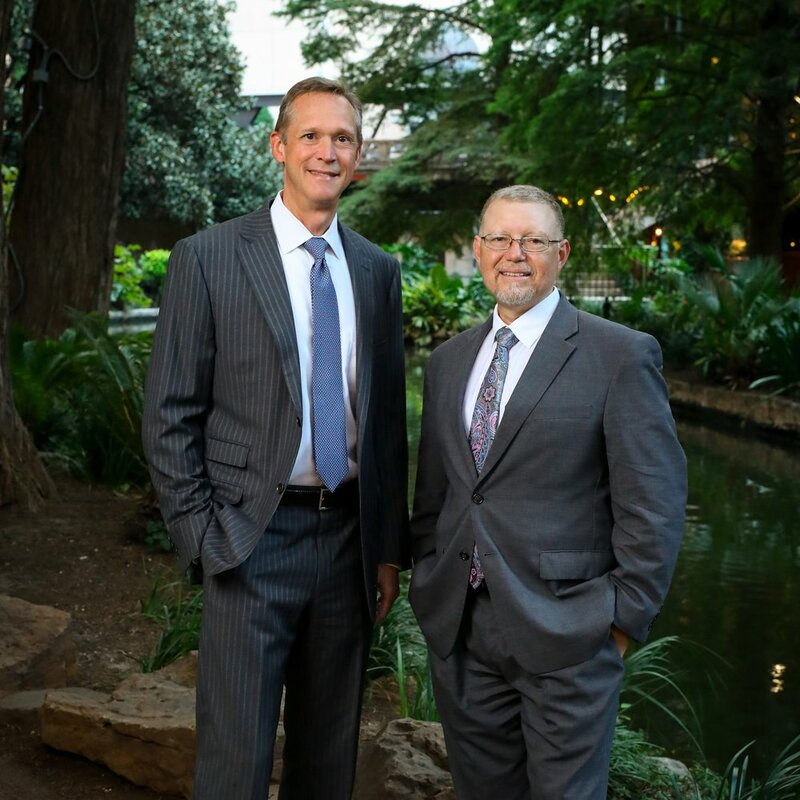 Cárcamo and Wright are two of the nation’s premier bariatric surgeons. They have safely performed more than 8.000 weight loss procedures, including LAP-BAND® , gastric sleeve, gastric bypass, duodenal switch, vBloc, Gastric Balloon, and more. 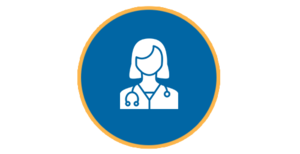 In addition to surgery, South Texas Surgeons offers long-term nutritional and psychological support for weight loss surgery patients. Among the first in the U.S. to offer the vBloc neurostimulator and the Orbera gastric balloon, STX Surgeons also provides aftercare to patients who have had procedures at True Results facilities.